Fugly is a thriller drama directed by Kabir Sadanand and produced by Akshay Kumar, Ashvini Yardi and Alka Bhatia. 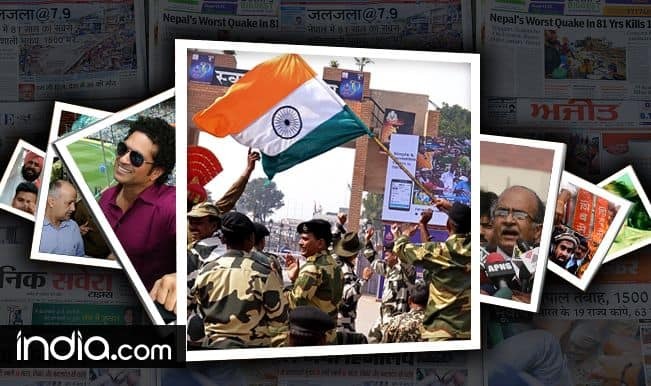 The film released on June 13, 2014 and features Jimmy Shergill, Mohit Marwah, Kiara Advani, Vinjendra Singh and Arfi Lamba in the lead. 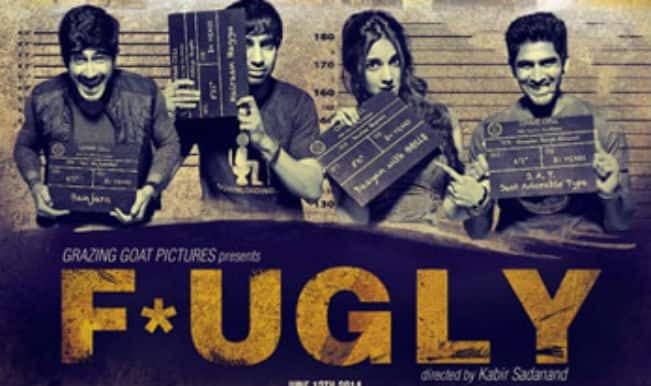 Fugly is about four friends who are trapped by a corrupt police officer in a fake murder case. The film shows the four friends trying to fight the cop by putting their own lives in risks. 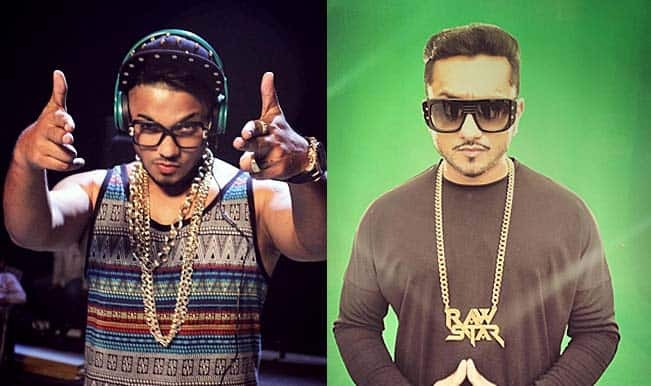 Watch: Raftaar warns Yo Yo Honey Singh with ‘Swag Mera Desi’! 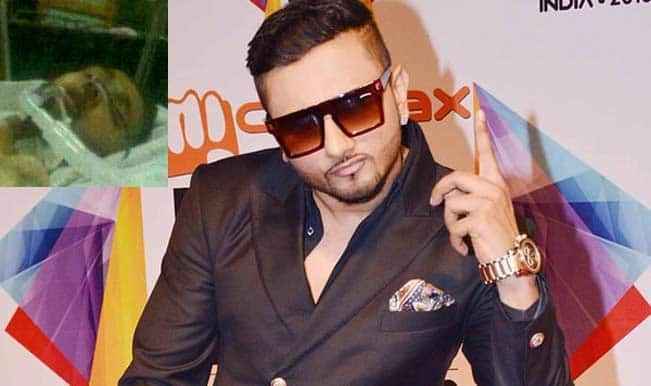 ‘Dhup Chick’ song from ‘Fugly’: Another fugly rap! 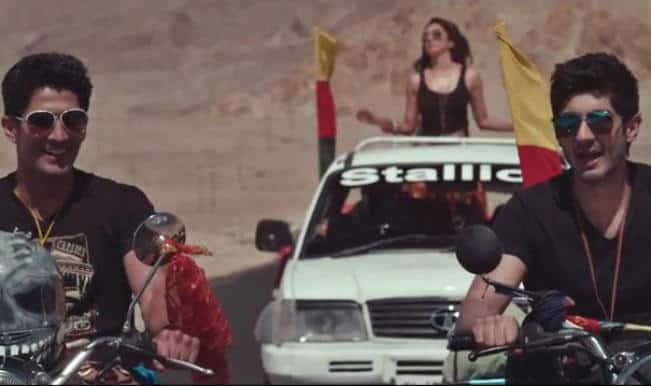 Akshay Kumar’s movie Fugly trailer: It’s Fukrey meets Shaitan!